We are proud owners of our transformed London Cab. He has been lovingly restored and converted into a "one of a kind" vintage luxury Ice Cream Cab. 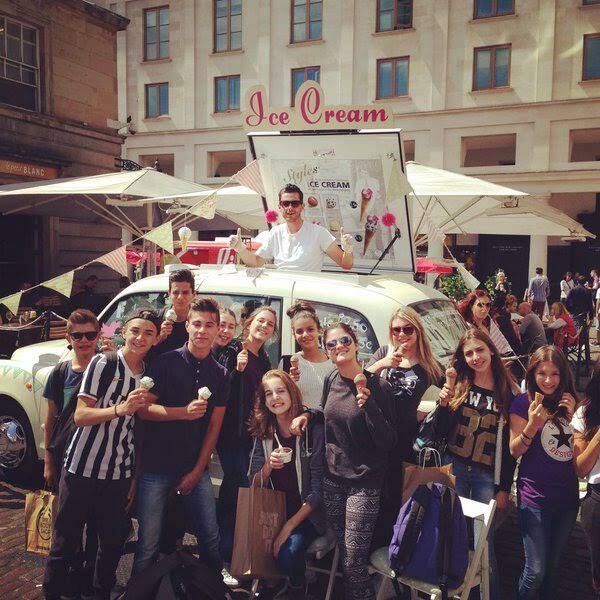 When you hire our adorable Ice Cream Cab "Freddie", you are not just hiring an incredible vintage ice cream van, but you are hiring a piece of iconic british history that offers delicious hand scooped ice cream. Let us give your wedding guests a mouth watering dessert, we can take our Ice Cream Cab's anywhere. Whether you would prefer us to set up at a particular venue or at a private location, we are happy to bring our Ice Creams where ever you would like to enjoy them!! 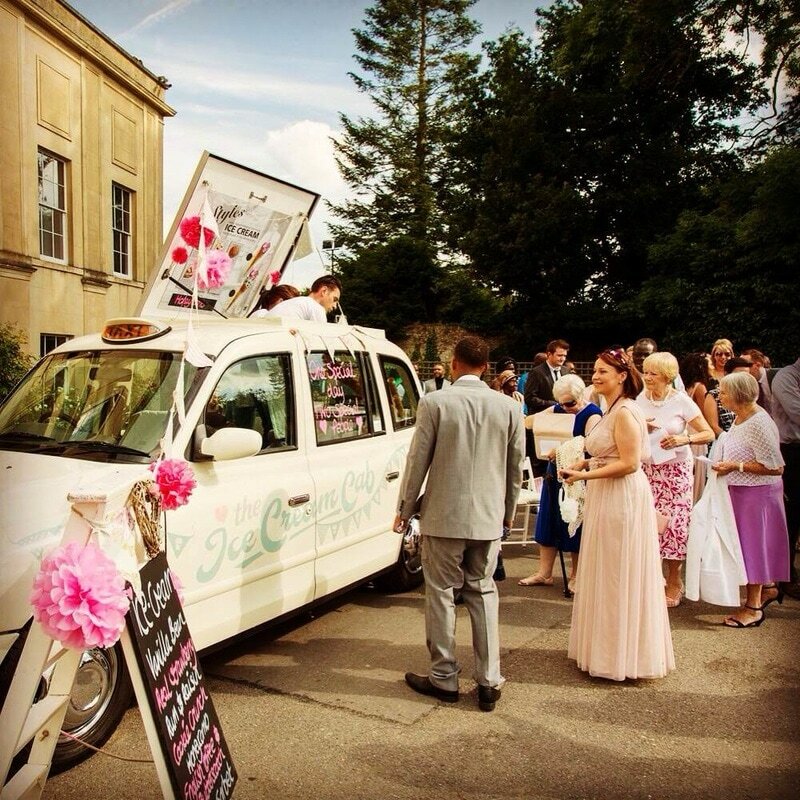 Adding our vintage Ice Cream Cab to your special day will most definitely make your day all the more memorable by delivering award winning ice cream to your friends, family and guests. ​We will endeavour to tailor our service to your needs, so please get in touch and we will provide you with a quote. Prices are based on how many guests, your location and how long you require us for. Since launching in 2015 we have gone on to work with some of the worlds most leading brands! Our Ice Cream Cab's "Freddie" and "Bertie" are extremely versatile and will suit many themes. Modern, vintage, retro, classic or whatever you have in mind, they are sure to add a unique twist and compliment your day. ​Make your event even more personal, there are numerous branding opportunities with The Ice Cream Cab, there is no better way to showcase your brand and WOW your guest with the worlds First Ice Cream Cab. With most festivals and events having strict policies, our "Freddie" the Ice Cream Cab ticks every box! With only an overnight charge needed our vintage ice cream cab can run completely silent, allowing you and your guests to enjoy our luxury award winning ice cream. 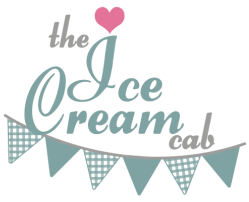 ​Add the ice cream cab to your special event or show for a 'one of a kind' experience. Please do not hesitate to get in touch whatever you have in mind we would love to discuss how we could help make your show/event/festival all the more memorable. Over the years we have been on set numerous times treating film crew and actors. We can only imagine how demanding those long summer days in costume filming are! ​What better way than to have our vintage Ice Cream Cab at the ready to give you all that much needed 'pick me up'!! We would love to get involved, whatever the concept maybe, The Ice Cream Cab is sure to have a head turning effect! Please go to the contact page or give us a call to discuss your ideas. We would love to get involved, whatever the concept maybe, The Ice Cream Cab is sure to have a head turning effect! Please go to the contact page or give us a call to discuss your ideas. Let us help to make your special day, all the more special.